For maximum convenience and a taste of luxury try the Help Me Park Meet and Greet service at Gatwick Airport. 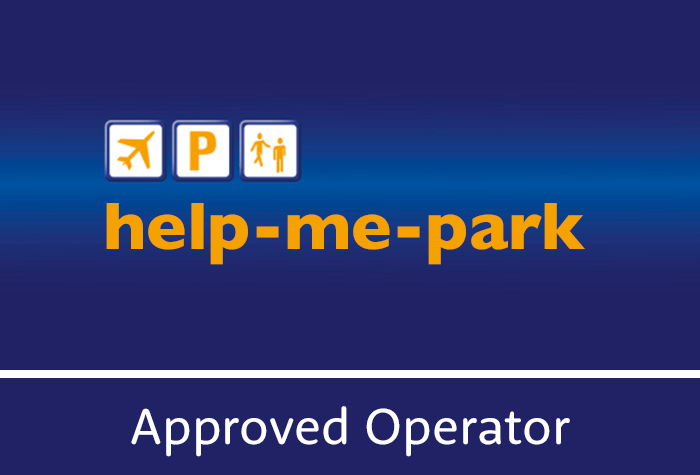 Gatwick airport parking is rated, on average, 4 out of 5 by 242 Airparks customers. You can find the full reviews on our Help Me Park reviews page. Let someone else worry about parking the car while you stroll into departures and get on with your holiday. To check live pricing and availability enter your required parking dates at the top of the page and when you're ready to arrange parking at Help Me Park Meet and Greet you can do so through our easy online booking. You can see our full range of parking on our Gatwick Parking page. When you are roughly 10 minutes away from Gatwick call Help Me Park on 07716 063663 to let them know you're on your way. Drive to the passenger drop-off area at the terminal where you'll be met by one of Help Me Park's professional, uniformed drivers. Just >stroll to check-in and while you do the Help Me Park driver will drive your car to their secured car park and find a space - nothing for you to worry about! Once you've collected your luggage call Help Me Park on the same number to let them know you're back, they'll bring your car to the passenger drop-off area so you can hop in and head home. Top Tip: Don't worry, all the important phone numbers will be included in your booking confirmation. Please note: The car park can't accept vehicles of 5.2m long. It is your responsibility to ensure that your vehicle has a valid road tax and MOT.